The love story from Pixar’s UP movie is one of the sweetest of all movies. It celebrates the everyday adventures of Ellie and Carl, their hopes and dreams and their journey growing old together. I pretty much always tear up during it! 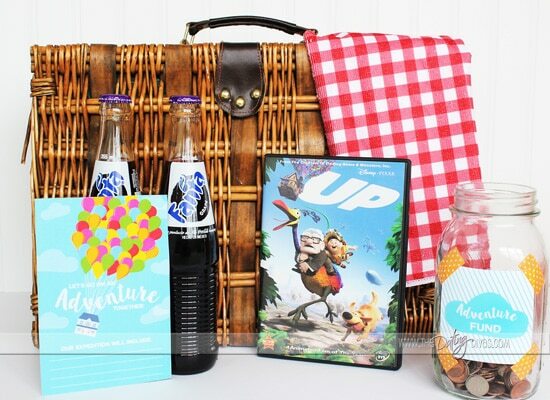 You may have seen UP before, but turn it into a movie date night with our fun ideas and printables! 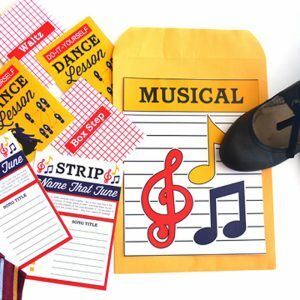 The lovely graphic designer Kayley, from Ollie and Lulu, has started the adventure for you by designing these ADORABLE printables! She captured the playful feel of the movie perfectly. I love how they turned out. 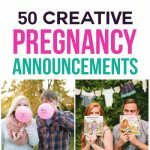 Check her out if you ever need invitations, prints or designs created and she’ll make you something FABULOUS! Thank you Kayley!! 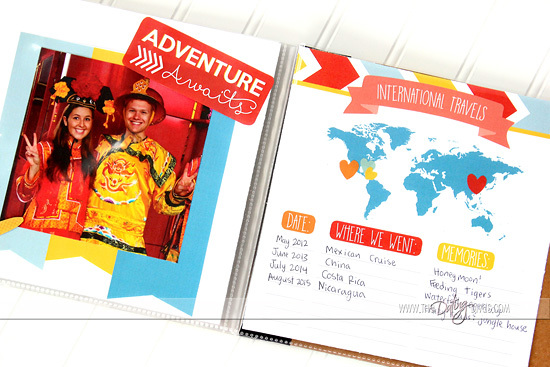 Invite your spouse on your own adventure date with our bright Adventure Invitation. 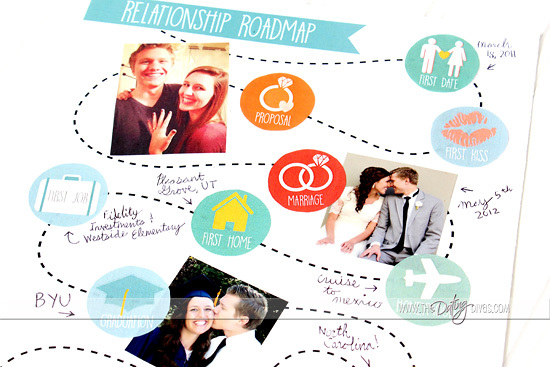 Fill it out to let your sweetie know what kinds of adventures you’ll be sharing! In the movie, Ellie and Carl go on picnics and watch the clouds. 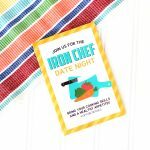 Have your own romantic picnic for dinner! Too cold for an outdoor picnic? 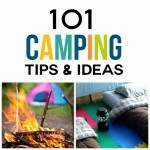 Just set out your blanket in the living room for a perfect indoor picnic. 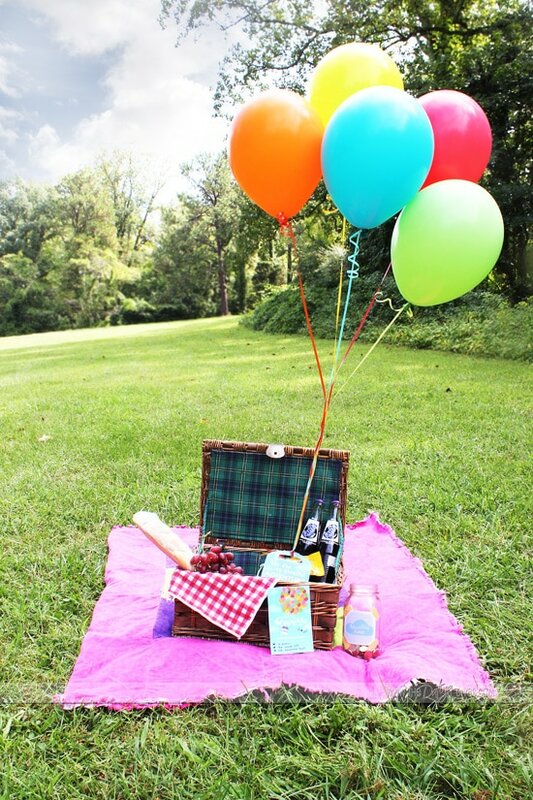 You can even check out our fabulous round up of 97 Picnic Date Ideas! Don’t forget the balloons and grape soda! 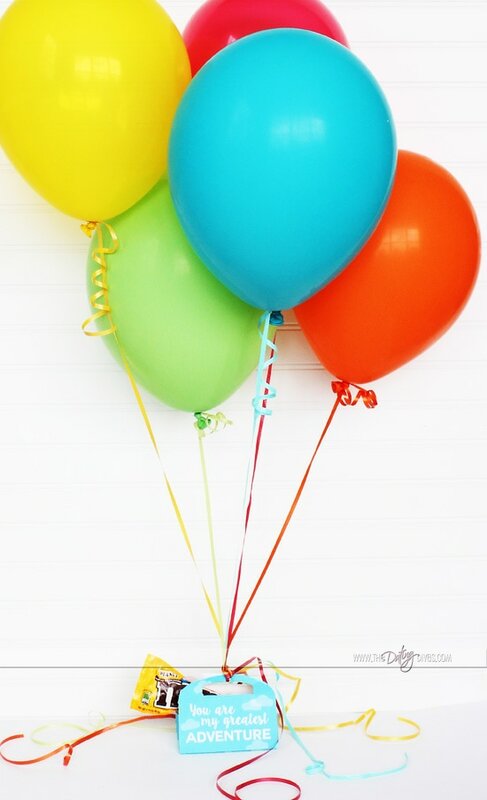 You can also attach the darling little Gift Box Love Note to balloons as a special surprise for your spouse. Stick their favorite treat inside and let them know that THEY are YOUR greatest adventure! This date is the perfect time to reminisce, discuss and plan adventures! Just like in the UP movie, make your own Adventure Fund for a special trip or getaway you’ve been wanting to take together! All you need is a glass jar (<this one is authentic to the movie!) or bottle that can hold coins. 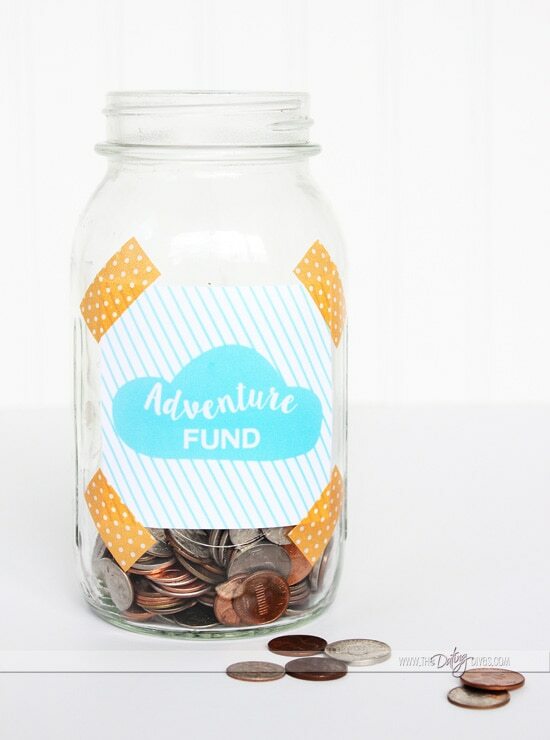 Use cute washi tape to stick the Adventure Fund tag right to your jar! 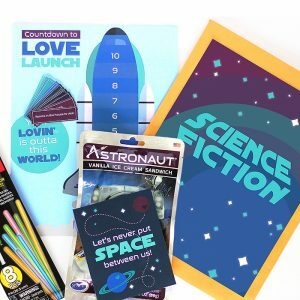 The printables you just saw are totally FREE and perfect for planning your UP movie date night. Adventure awaits you and your sweetheart! 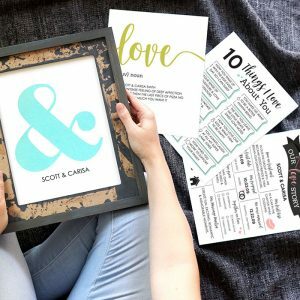 Grab your FREE PRINTABLES at the end of this post! But WAIT! 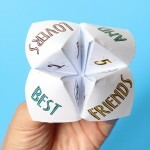 If this idea isn’t cute enough, we have a BONUS IDEA to go with! In the movie UP, Ellie and Carl plan and record their adventures in a darling book. 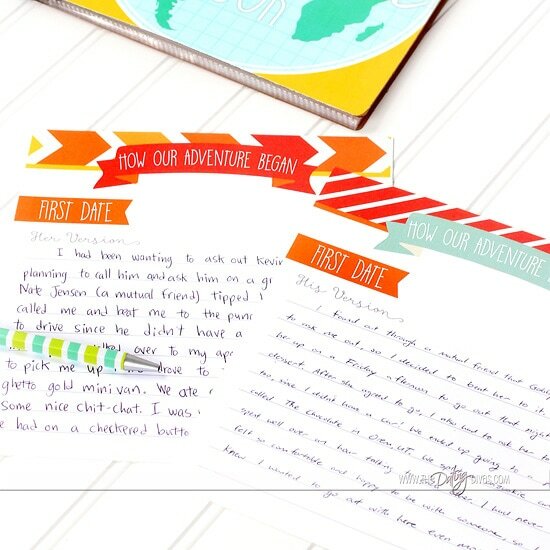 Inspired by this idea, we created an adventure book to document your memories and plans on the journey of your marriage. Want to see it? Yeah, I thought so!! 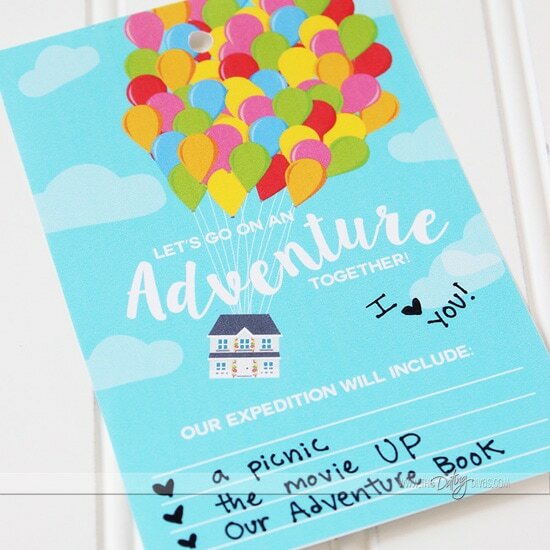 Writing down the memories of your own marriage adventure and making future bucket lists together would make the perfect addition to the UP movie date night! Love it?! 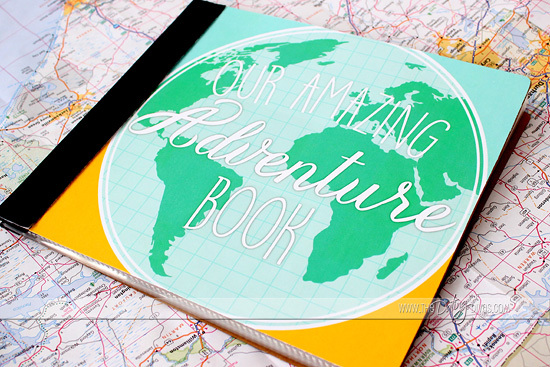 Check out the Amazing Adventure Book to get more details and find out how to grab it from our store! Thanks Heather Anne! I ALWAYS cry in UP too… tissue are definitely a must! 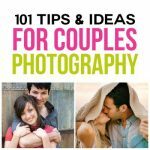 I am doing this tonight with my husband for our first anniversary! 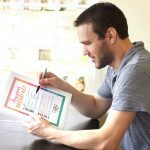 I made us an adventure book on Shutterfly and I even made grape soda pins like Carl and Ellie have! I can’t wait! Caitie! HAPPY ANNIVERSARY! Y’all are going to have a wonderful evening celebrating together! 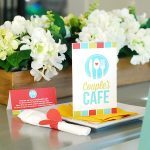 Your date sounds adorable- so glad you liked our printables!! 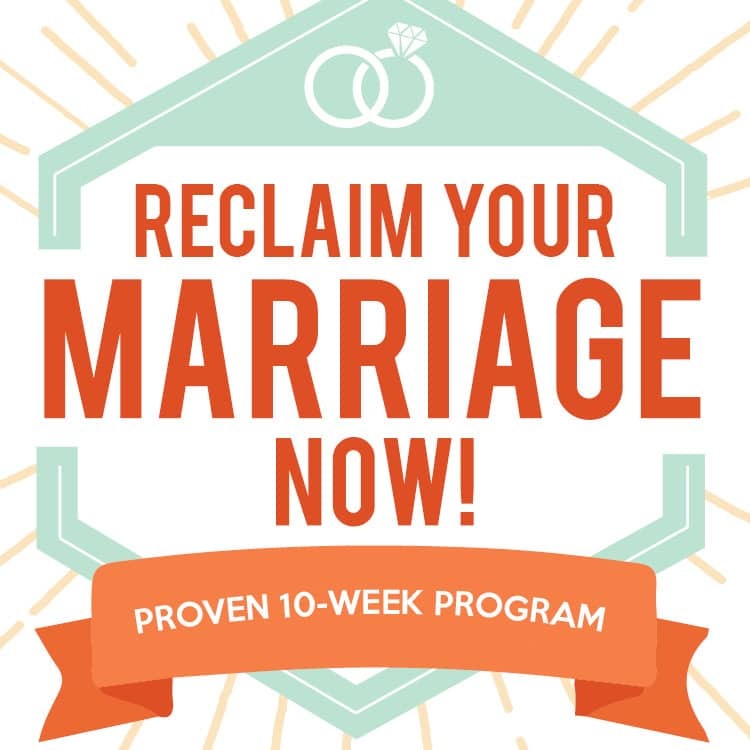 I planned this date for my husband as an early Valentine’s day present. We had so much fun with it! We watched Up on Friday night and then spent Saturday on an adventure in the state park, with a picnic and fishing time! We even enjoyed our grape soda at our picnic! 🙂 Thank you for this awesome idea! We used Up’s opening song as the soundtrack of our wedding video, so this will be the best gift for our 2nd anniversary! !